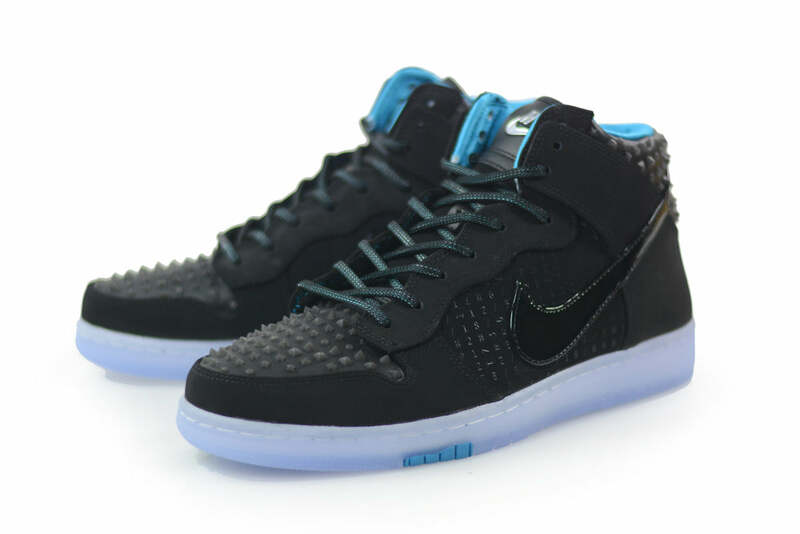 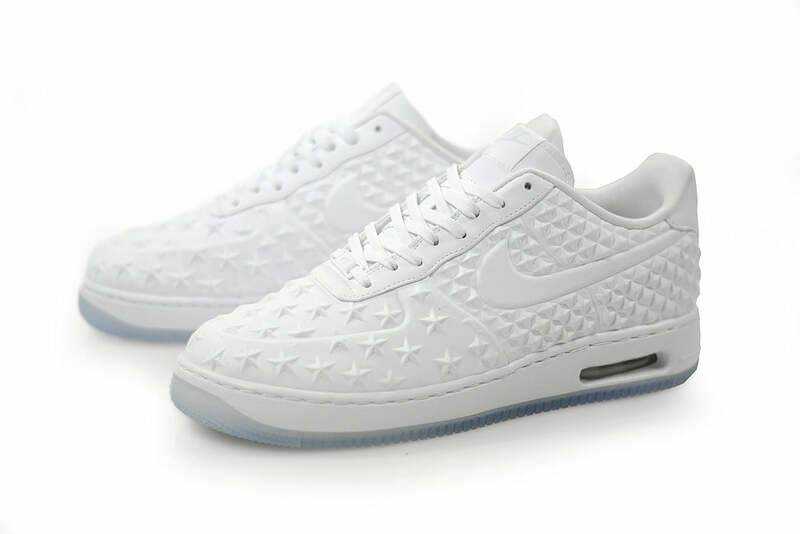 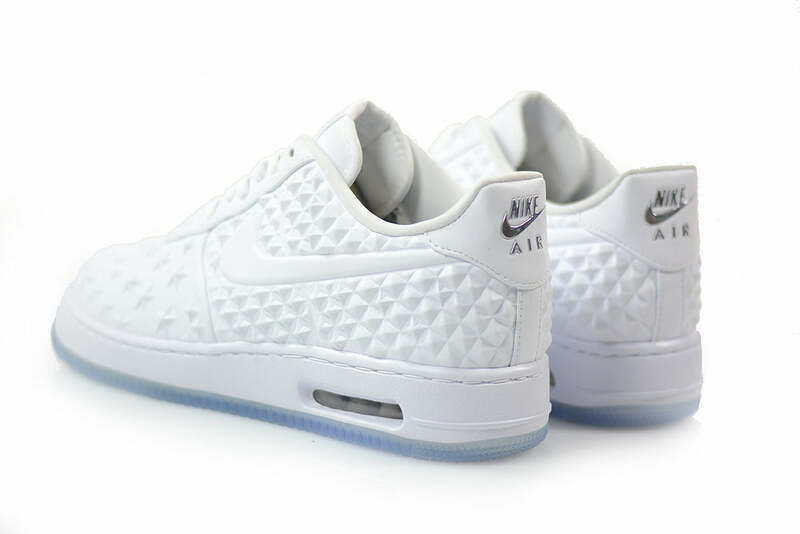 For this All Star Game inspired pack of both the Dunk CMFT PRM and an Air Force 1 Elite, Nike have utilised a pyramid relief textile on the upper of the shoe. 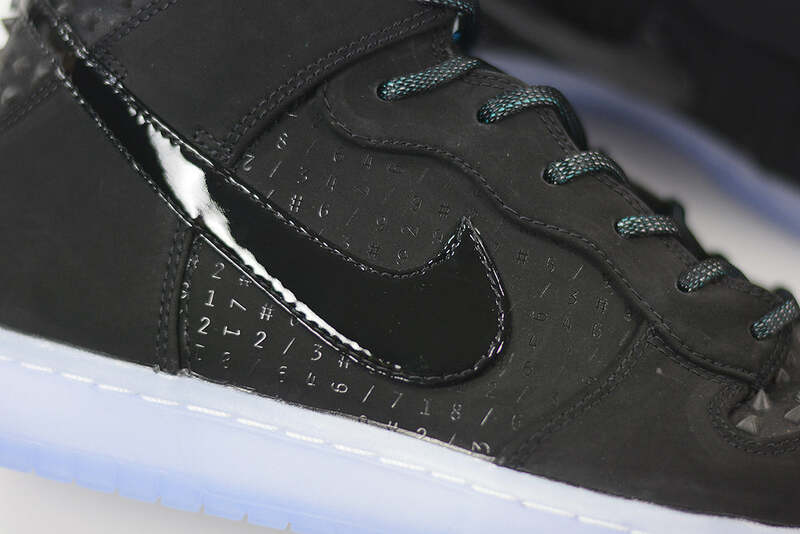 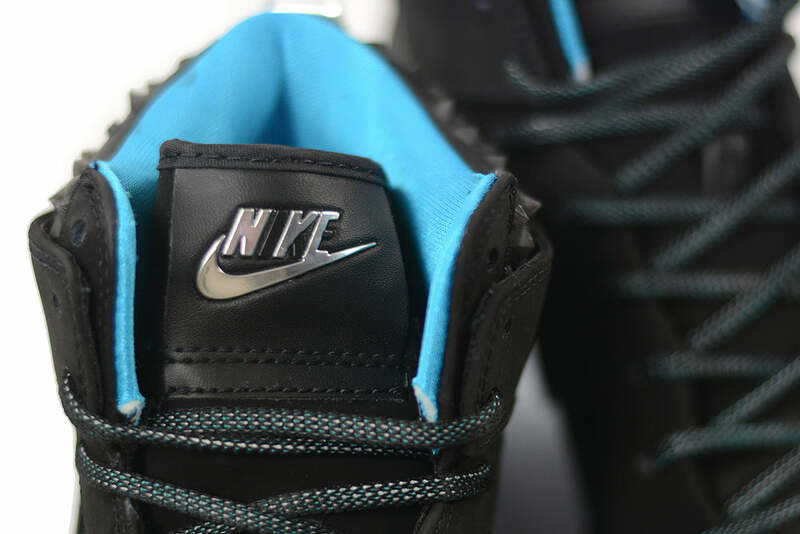 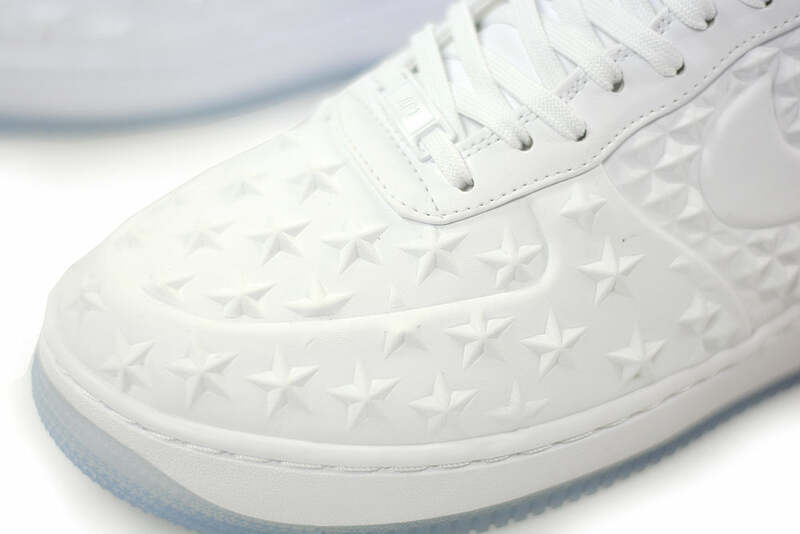 The Dunk CMFT features a stud like texture on the toe box and heel while the Air Force 1 has a pyramid effect on the heel and mid foot and a star shaped relief on the toe. 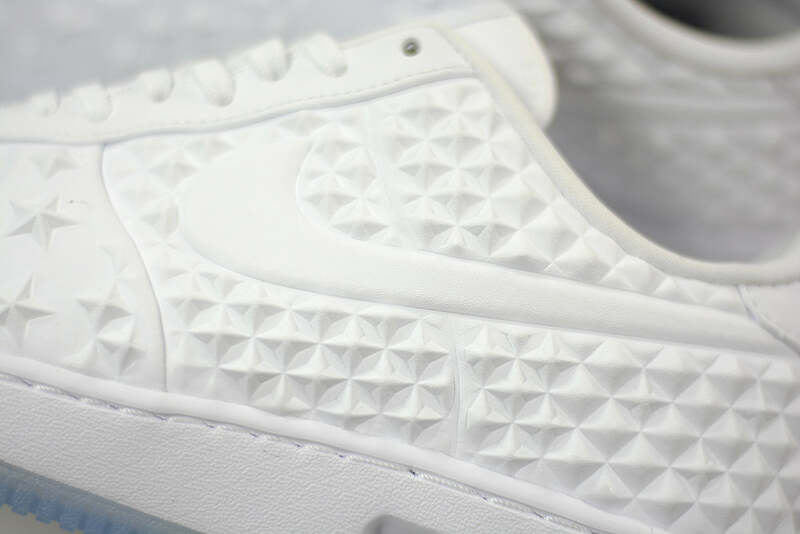 Both shoes are finished with a translucent ice gum sole unit.